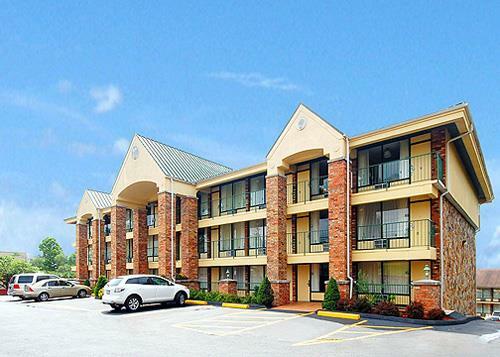 Situated near Branson shows and attractions including the Titanic Museum Attraction and the Jim Stafford Theatre, the Quality Inn on the Strip puts visitors close to the action. Start your day with a free breakfast while staying connected with complimentary WiFi. 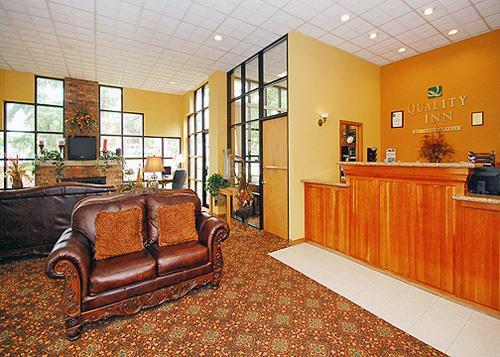 Accommodations feature new decor, free coffee, select pet-friendly rooms, and cable TV. Take a swim in the guitar-shaped outdoor pool! A free hot breakfast is served daily. Go for a swim in the guitar-shaped outdoor pool. 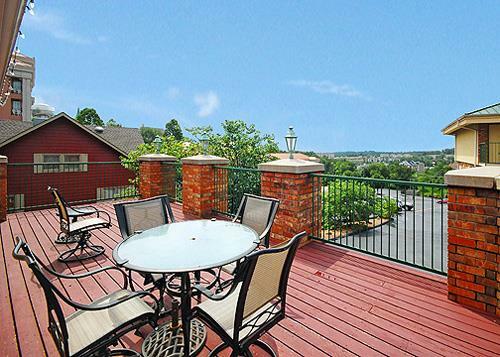 Silver Dollar City, the Titanic Museum, and multiple theaters are located nearby. 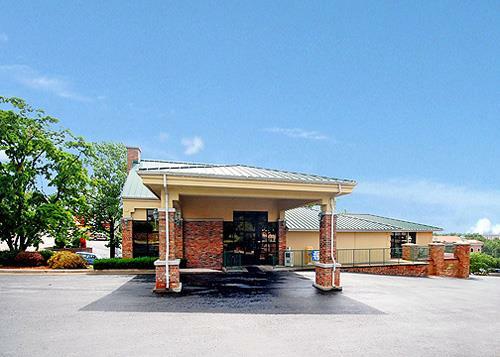 This Branson hotel is located near many of the most popular shows in town including the Andy Williams Performing Arts Center, Presley's Country Jubilee, Baldknobbers Jamboree, the Jim Stafford Theatre, the Grand Country Music Hall and the Titanic - World's Largest Museum Attraction. Other attractions just a short drive away include Silver Dollar City theme park, White Water water park, Dolly Parton's Stampede, the Shoji Tabuchi Theatre, Ripley's Believe It or Not and four, top rated Golf Courses. 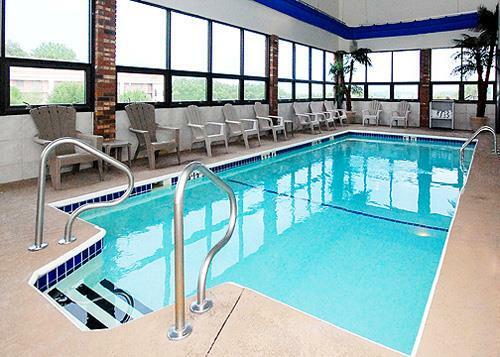 An indoor pool, a seasonal outdoor pool, and a spa tub are available at this hotel. 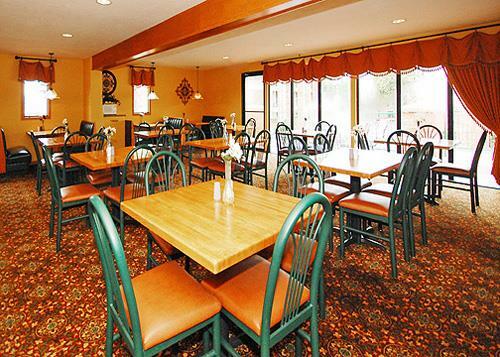 Free buffet breakfast, free WiFi in public areas, and free self-parking are also provided. 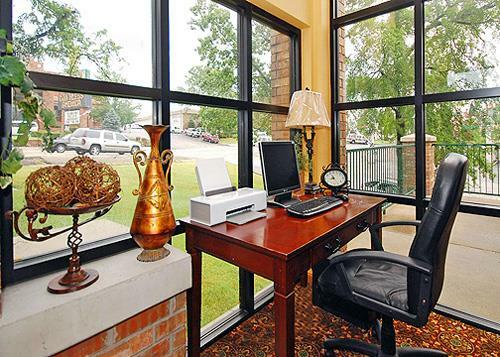 Additionally, a business center, and a meeting room are onsite. 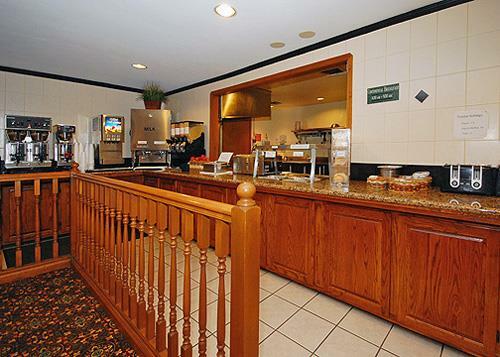 All 114 rooms provide conveniences like refrigerators and coffee makers, plus free WiFi and cable TV. Other amenities available to guests include free local calls, hair dryers, and ironing boards. The pet fee is $10 per night. Please request a pet-friendly room under 'Have Special Needs' when booking. Yes. Guests may use the free WiFi throughout the duration of their stay. Yes. The free hot breakfast includes scrambled eggs, scrambled eggs with ham and cheese, fresh hot pancakes, biscuits and gravy, cereals, pastries, juices, milk, and soda. No. The outdoor pool is open seasonally. 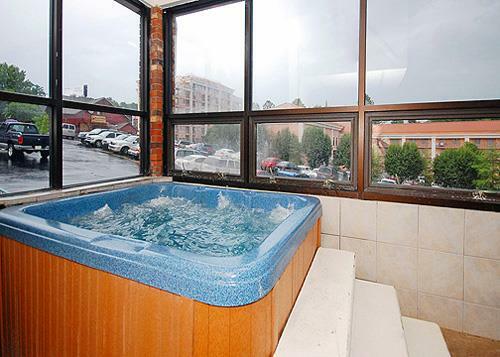 The indoor pool and hot tub are open throughout the year. Yes. Please make note of this request when reserving your stay. Pet-friendly rooms are available on a first come, first served basis and cannot be guaranteed. A nightly, $10 fee is required, as well. Yes, upon request on a first come, first served basis. Yes, free self-parking is offered. The hotel has 114 guest rooms.